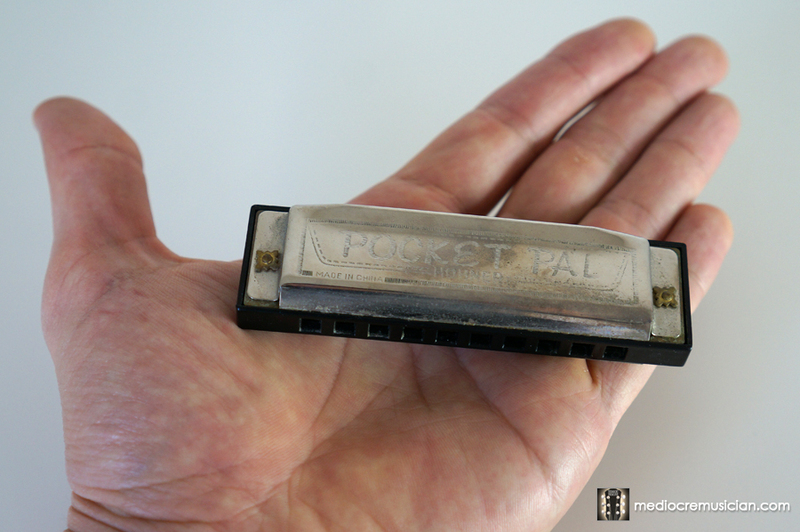 I got this harmonica as a kid. 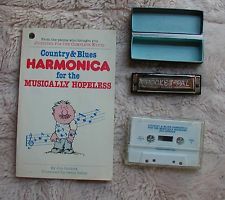 It came as part of a kit called "Country & Blues Harmonica for the Musically Hopeless", which included a book and an audio cassette tape (yes, a cassette). I never got very far with the lessons in the book/tape. 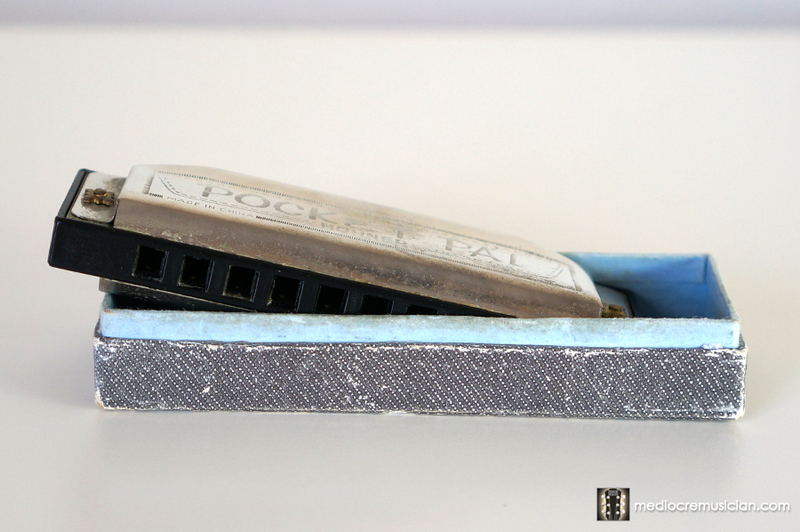 (Admittedly, the harmonica was never my favorite instrument, and the included songs left a lot to be desired.) I learned a couple of blues riffs (enough to be impressive as a kid), but once the lessons got too complex, I lost interest. 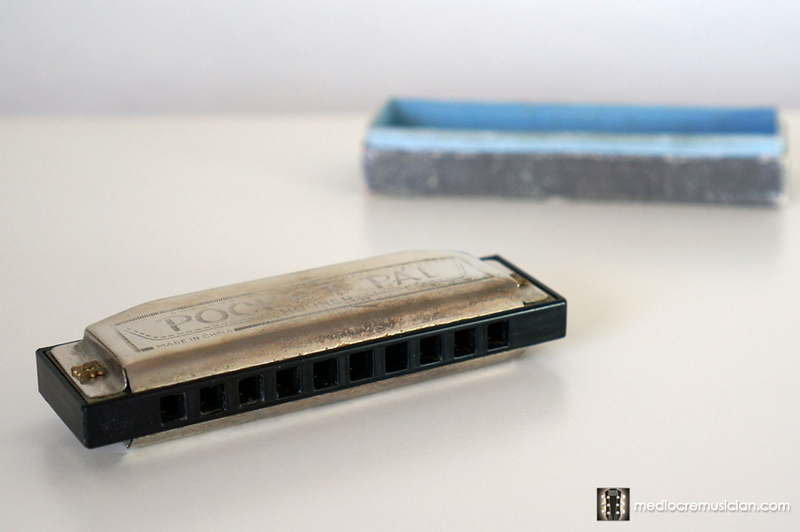 I would still break it out from time to time to play or work out a basic melody, but I never got really good. 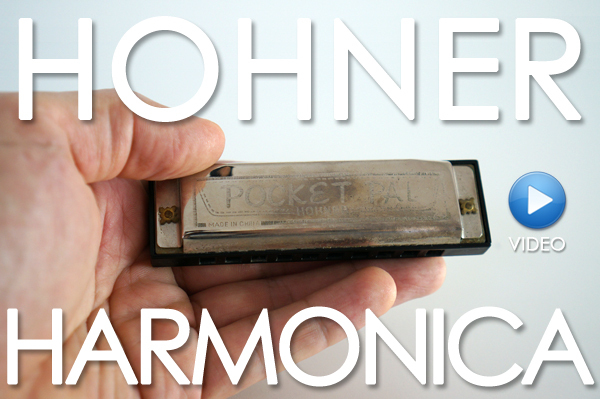 The book and the cassette are long gone (possibly in a box somewhere at my parents' house), but the harmonica stuck with me.